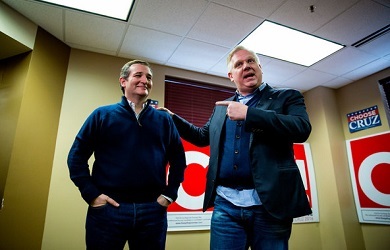 On Friday, Ted Cruz officially endorsed Donald Trump and the news did not sit well with Glenn Beck, who had campaigned for Cruz during the Republican primaries on the grounds that he had been anointed by God to save America, and who has vowed never to support Trump. 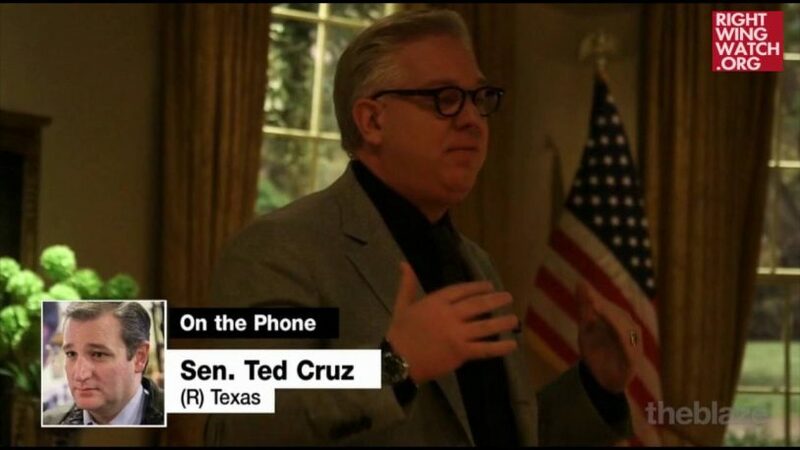 Cruz appeared on Beck’s radio show today to try and justify his decision and it did not go well for Cruz. Beck grilled the Texas senator on what could have changed about Trump to convince him that he can now support the man he once called an utterly amoral pathological liar. 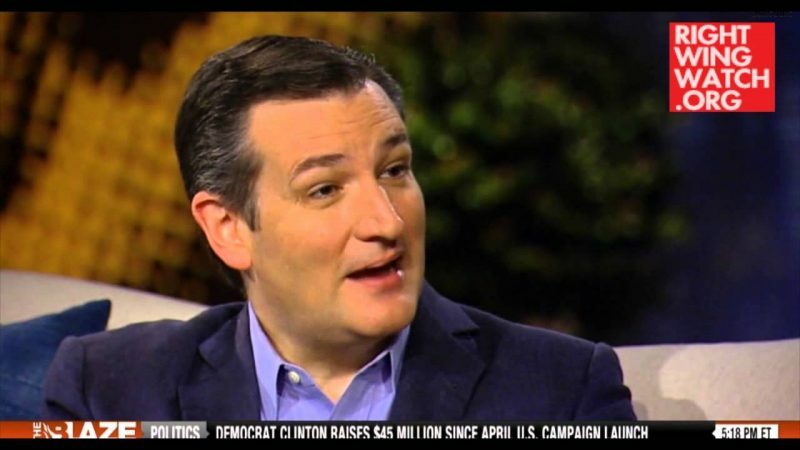 Cruz defended himself almost entirely by citing Trump’s latest promise to appoint conservatives to the Supreme Court, which Beck wasn’t buying because Trump first made that promise months ago and yet Cruz still refused to endorse Trump when he spoke at the Republican National Convention in July. 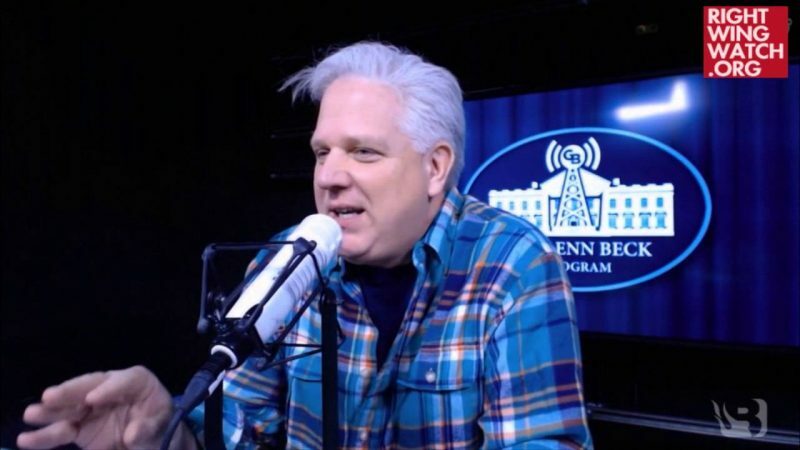 Upon returning from a commercial break, Beck unloaded on Cruz and his disingenuous justification for endorsing Trump, declaring that Cruz had said things during their interview that Beck personally knows to be untrue. 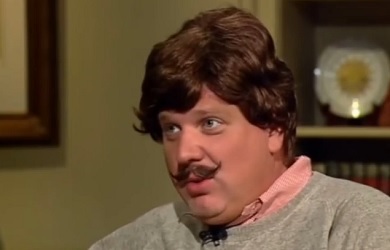 “For the very first time, I heard Ted Cruz calculate and when that happened, the whole thing fell apart for me,” Beck said, declaring that he blames himself for thinking that Cruz was a man of principle instead of just another politician. Eventually, Beck’s fury got the better of him as he worked himself up into a bellowing frenzy.